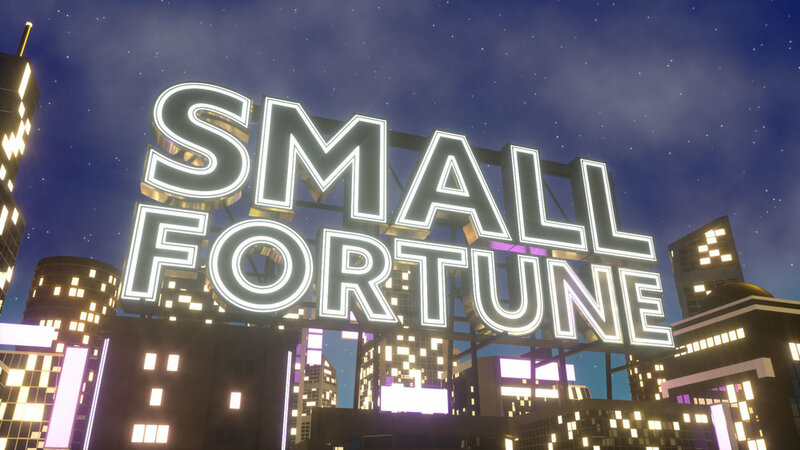 Small Fortune is the world’s smallest physical game show. Hosted by Dermot O’Leary and launching in 2019 on ITV. Small Fortune is a Youngest Media production. If you’re interested in the format, e-mail smallfortune@youngestmedia.com.